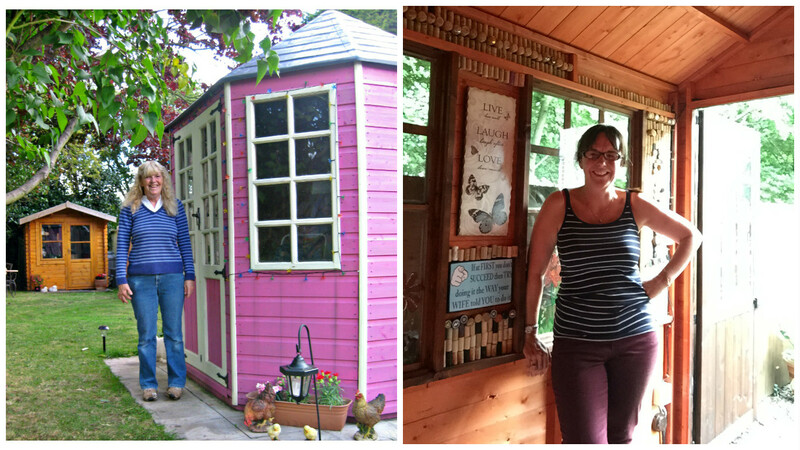 In our opinion, the rise of the She Shed is a symbolic achievement towards us all gaining global gender equality! Although today is about celebrating the achievements of women it’s also about making a difference to the future of women and everyone can be a part of this movement. If you want to make a positive change and have your say then head over to the International Women’s Day website here, after reading this post, where you can pledge for parity! In the past, it’s fair to say that some people considered a ‘garden shed’ as more of a ‘male obsession’. 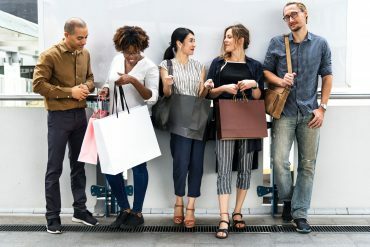 However, over the past 10-20 years as lifestyles have become more fragmented, anyone and everyone are buying garden sheds and creating all sorts of different interiors and transformations. It’s now seen as an obsession that everyone can enjoy! We’re all busy and have hectic lives so it’s important to set time aside just for yourself. Away from the chaotic day to day stresses and somewhere to just be alone to read, exercise, socialise or fulfil a hobby. Garden Sheds can be so much more than just a storage spot as they can be transformed into a serene, tranquil and peaceful room away from the house for people to relax and to create a sacred spot. 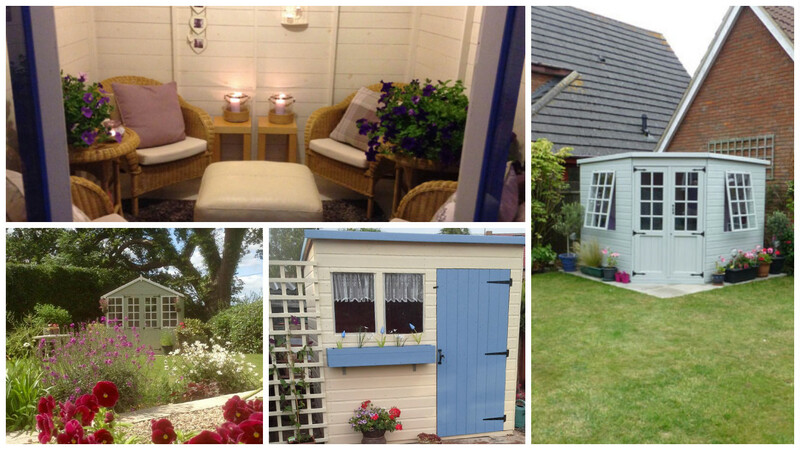 The main purpose of creating a She Shed is to provide a blissful retreat, whatever that means to you. What does the She Shed represent for all women? 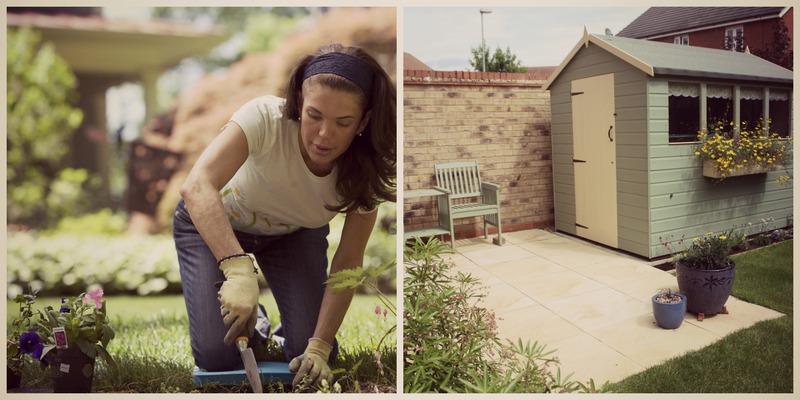 We believe that the rise of the She Shed is an achievement towards us gaining gender parity. It’s an example of something which was once considered to be a man’s world but over time, has adapted and changed to become something anyone and everyone can enjoy! How can I create a She Shed? It’s important that you create something personal to you. 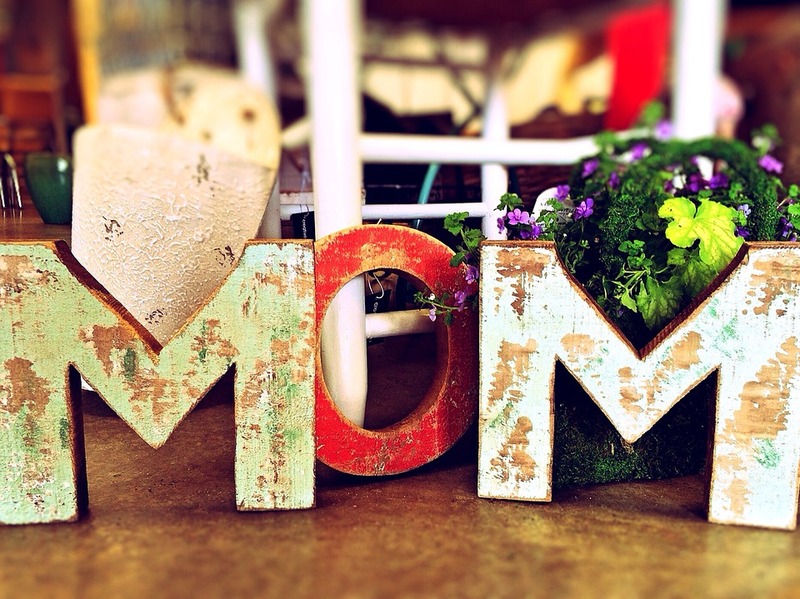 Generally, She Sheds, which have been sweeping the nation, tend to be beautiful sheds painted in pastel or soft colours, decorated with quirky or vintage decor, draped in flowers and filled with whatever the customer loves. Whether that be books, craft or simply gardening equipment. 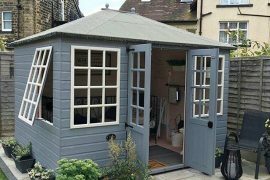 We really like the power of the She Shed and that it represents that garden sheds are now for everyone and not just for one kind of person. Today we should celebrate how far gender equality has come but also focus on creating a brighter future globally. Head over to International Women’s Day to find out how you can take action to help achieve gender parity more quickly. 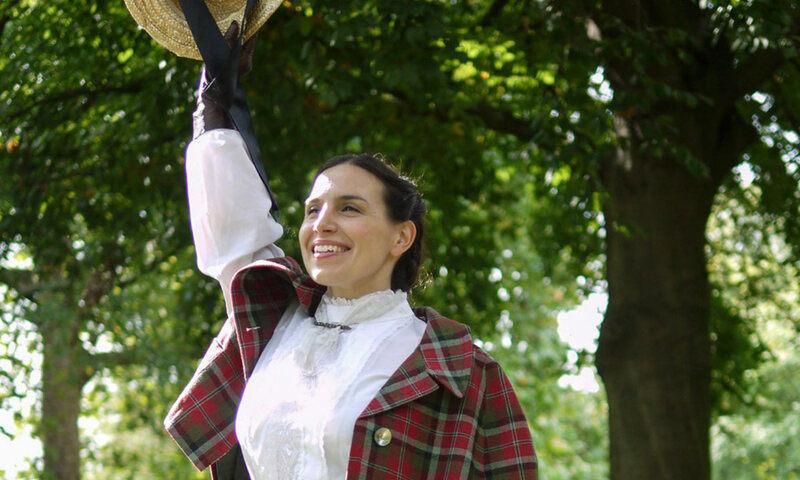 Previous articleHow to speak confidently in public! Next articleSpring is the time to get your garden summer ready!